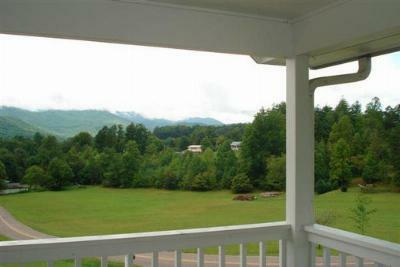 Huge Long Range Views from Upper and Lower Covered Porches. 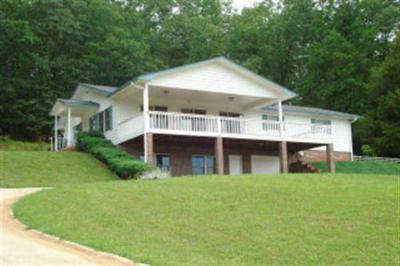 One owner, Well maintained, easy access at the end of State Maintained Road w/circular driveway. Handicap accessible, Large Kitchen, Oak Cabinets, Beautiful property, Lower Level could be inlaw quarters with Bedroom, Bath, Large Living Area, 1 car garage and workshop. Has baseboard heat and woodstove. Nearly New Redwood Siding and Roof. Great value in this price range. Central H & A main level. 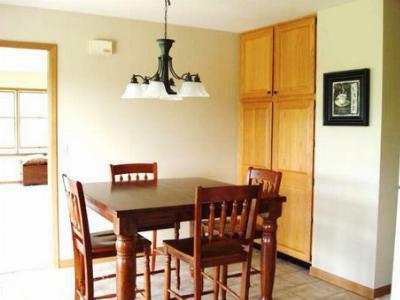 3 Bedrooms, 3 Baths, 1.81+/-Acres. Schools servicing this area include South Macon Elementary, Mountain View 5-6, Macon Middle and Franklin High School all within 10 minutes of this home.